Responsibly borrowing the equity in your home is a convenient and advantageous way for homeowners to fund home repairs or renovations, hyperlink college tuition payments, and even expensive medical bills h2. 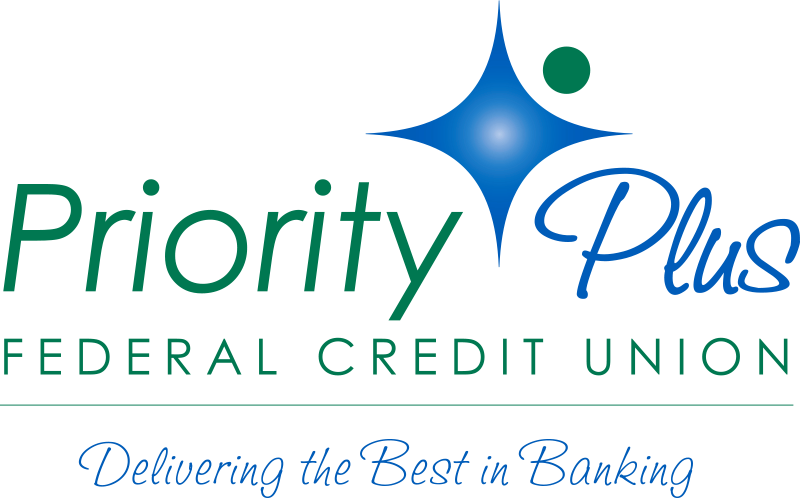 Priority Plus FCU offers you the choice hyperlink of a fixed-rate Home Equity Loan or a variable-rate Home Equity Line of Credit h5. 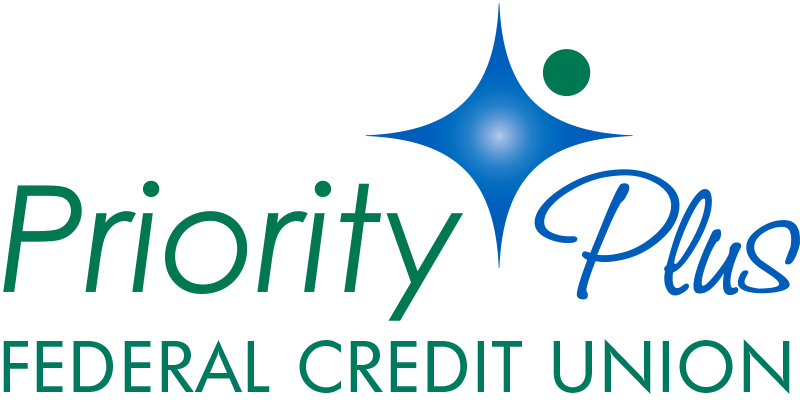 Priority Plus FCU offers you the choice hyperlink of a fixed-rate Home Equity Loan or a variable-rate Home Equity Line of Credit h5. Paragraph about State Financial hyperlink and the application and closing process. Discuss how closing costs can be rolled into loan amount para. Paragraph about State Financial hyperlink and the application and closing process. Paragraph about State Financial hyperlink and the application and closing process. Discuss how closing costs can be rolled into loan amount para. Paragraph about State Financial hyperlink and the application and closing process. Discuss how closing costs can be rolled into loan amount para.